With Valentine’s Day around the corner, and if you are looking forward to setting a perfect romantic getaway for your partner, you don’t need to see beyond Malaysia. 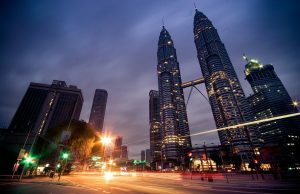 Malaysia offers an incredible collection of attractions and romantic spots that would give you the much-needed privacy and quality downtime together. 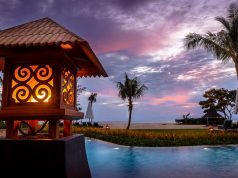 We have listed some of our top picks for the most romantic getaways in Malaysia that you should visit this Valentine. Whether you want to stroll through the tea plantations or sip a hot cuppa and scones at the famous tea house at Boh Tea Gardens and Sungai Palas, the Cameron Highlands gives you a rare opportunity to spend your Valentine’s Day with the beauty of nature. 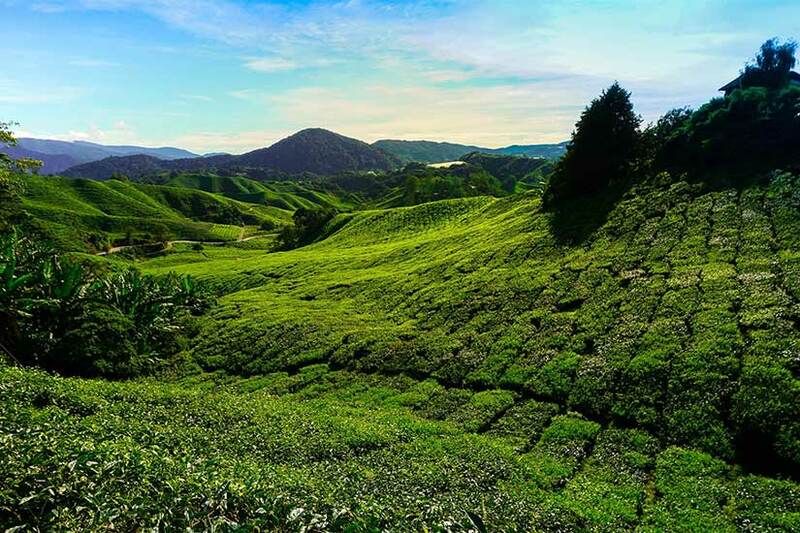 These sites give you a glimpse of the rich history of tea planting in Malaysia. Positioned three and a half hours drive away from the capital city, Kuala Lumpur, this hill station in Malaysia somehow still carries the charm and elegance as it was in the colonial days. The Cameron Highlands has everything to match your romantic flavors. Other sites in the Cameron Highlands that offer a romantic ambiance are Lata Iskandar Waterfall in Brinchang, Gunung Irau mossy forest, Robinson Waterfall in Tanah Rata, Rose Centre at Kea Farm, along with several strawberry farms. These sites are blessed with scenic vistas, walking trails, a butterfly farm that gives you the required privacy for spending quality time together. 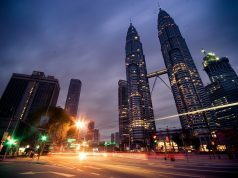 The capital city of Malaysia houses everything you would expect to fulfill your romantic ambitions. You can treat you and your partner with a luxurious stay at one of the urban retreats in the city. Spend quality time together by indulging in a Couple Spa, savoring a delicious meal, laze by the poolside, or stroll in the gardens. You can go on a city tour and uncover the hidden jewels in the city. 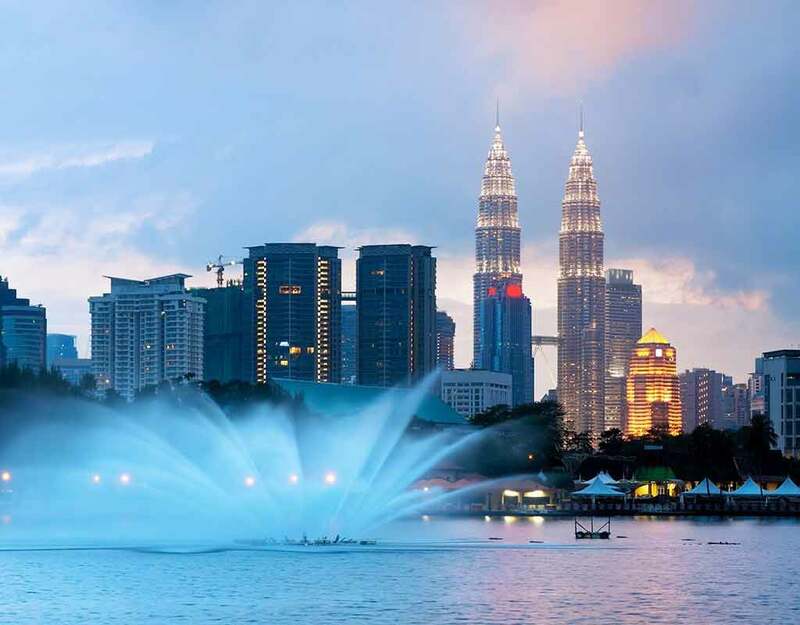 Some of the stunning attractions in the town are the Orchid Gardens that houses over 800 species of orchids and in total 6,000 orchids, the Beryl’s Chocolate Museum for the chocolate lovers, indulging in batik paintings at the Jadi Batek Gallery, the KLCC Park, the Petronas Twin Towers post-sunset for a special surprise. End your day with a romantic dinner at the Menara KL’s revolving restaurant or in the Sky at Matic. Undoubtedly, Kuala Lumpur offers you the best options to spend your Valentine’s Day with your partner. The glorious sunsets and white sandy beaches of Langkawi are something to die for. This idyllic island is blessed with urban amenities that give you an excellent romantic experience. You can opt for a bike on rent and merely take a ride around the Island. Hop on to the Langkawi Sky Bridge cable car and enjoy mind-blowing panoramic views of the gorgeous island. At this height, the winds are strong, and the weather is a bit chilly, gives you one more reason to cuddle up. 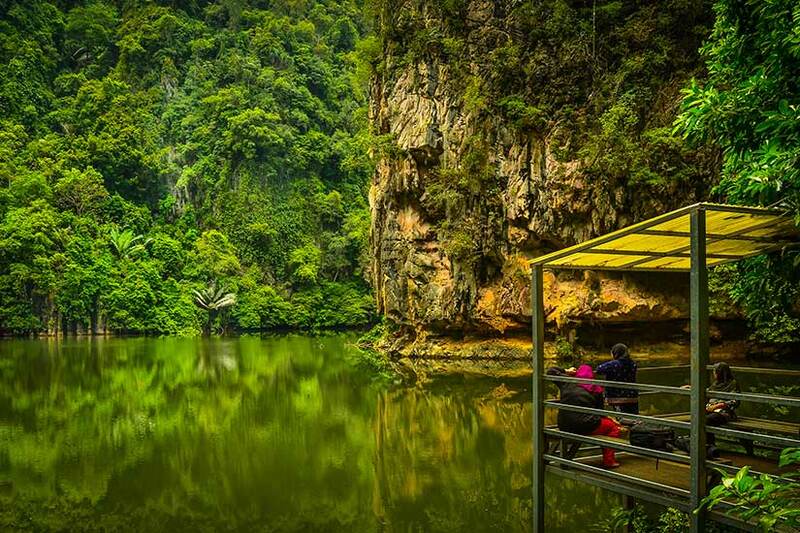 Some of the top attractions that you should not miss out on are Telaga Tujuh Waterfalls and its interconnected waterfall pools, the Laman Padi, a rice garden and the rice museum in Pantai Cenang, and much more. For the shopping buffs, Langkawi offers a duty-free option, all the more reason to purchase clothes, alcohol, chocolates, accessories, and perfumes at discounted rates. Head for a romantic sunset cruise for some beautiful moments together. 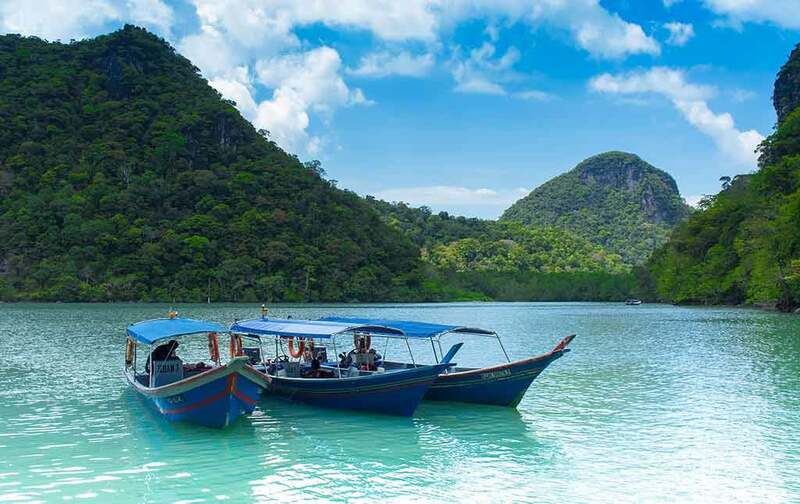 One of the top resorts for a delightful stay in Langkawi is the Datai Langkawi. Its luxurious villas offer a captivating view of the sea and the rainforest. An hour and a half ride or 90 km away from Kuala Lumpur is the beautiful seaside town of Port Dickson. This ancient town carries an elegance and charm like never before even though it is modernized with urban amenities. 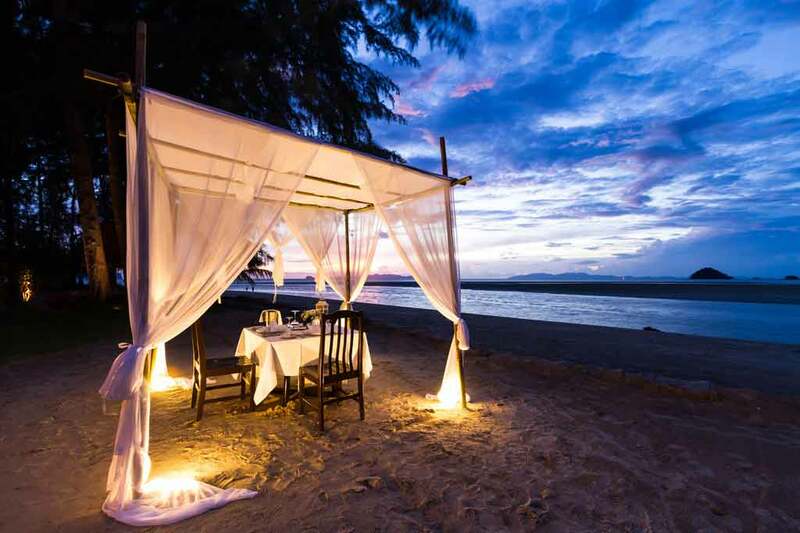 There is an array of luxury beach resorts and beachside chalets to opt from to spend your romantic evenings together. The idyllic town offers plenty of click moments, so be sure you are loaded with your smartphone or your digital camera. Some of the top attractions in the town are Upside Down Art Gallery or the Alive Art Gallery, Cape Rachado, Army Museum, etc. Savour delicious seafood in some of the shacks along the coastal areas. The Lexis Hibiscus has featured in the Guinness World Records for housing the most swimming pools in the resort and the most overwater villas at a single resort. A fantastic destination to spend a romantic getaway this Valentine’s Day. There is so much on offer in the ancient town of Ipoh that you may be spoilt for choices. A two and a half drive from the Kuala Lumpur city will take you to Old Ipoh that gives you the best of street art, shopping for exotic handicrafts and vintage accessories, and savor delightful local delicacies like Ipoh chicken rice with beansprout, dim sum, and Ipoh sar hor fun. A 20 minutes’ drive from Ipoh will take you to Kellie’s Castle in Batu Gajah, an unfinished mansion that is still one of the most famous tourist spots in the region. This villa featured in a Hollywood movie named Anna and the King. Some of the other places that you should not miss out are Qing Xin Ling Leisure & Culture Village and Lang Mountain. This destination has not caught the attention of many tourists from around the world, so privacy and downtime together at every corner this Valentine’s Day is guaranteed. 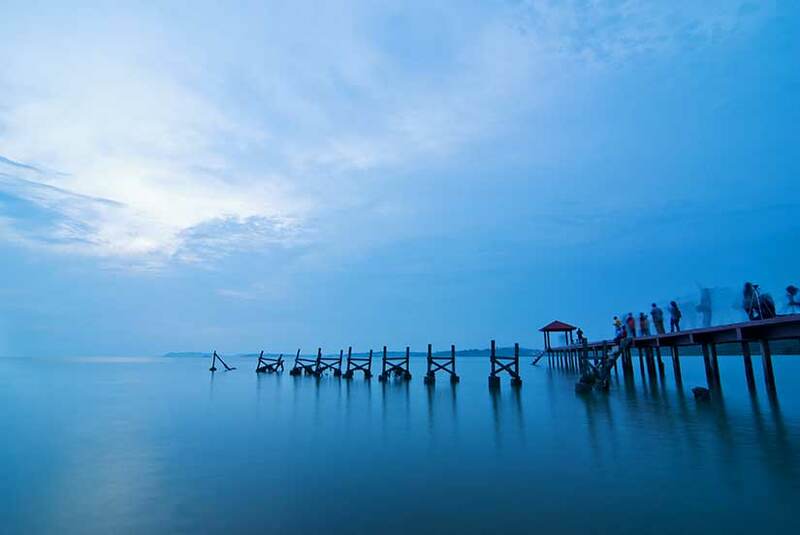 Several beautiful destinations in Malaysia give you unlimited options to choose from. 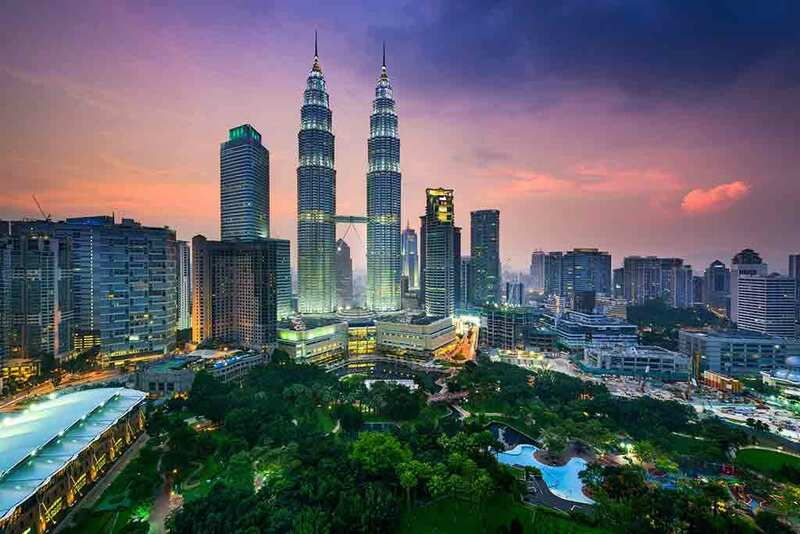 The Malaysian Peninsula offers you a mix of Chinese, Malay, and Indian cultures and the modern offerings of Kuala Lumpur, whereas Borneo gives you a countryside feel with dense rainforests, remote tribes, orangutans, and granite peaks.